Inspired by the work of artist Dora Garcia we will be hosting a Hearing Voices Cafe to celebrate World Hearing Voices Day on Mon 14th Sep 2015. To hear oneself speak is maybe the minimal definition of consciousness. 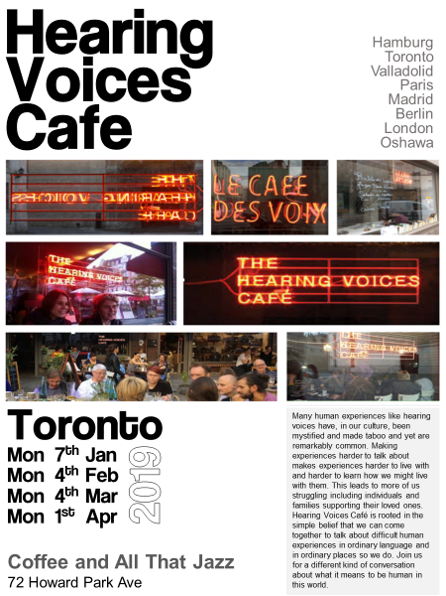 The designation “Hearing Voices Café” actually applies to every well-patronized coffee shop. At the same time, the phrase “hearing voices” is also associated with the phenomenon of hearing inner voices. Drawing on the ambiguity of the term, the Spanish artist Dora García is installing a gathering place for people who hear voices, hosted by the Traumzeit Café in Hamburg. Oct 2014. 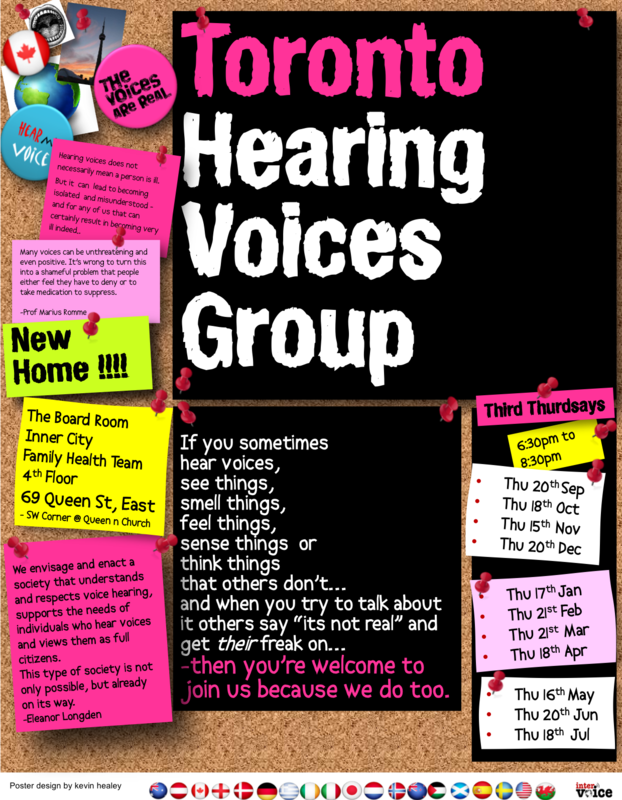 What happens at a Hearing Voices Cafe? People will come together, talk, hear, listen. You can come to ask questions, pick up information leaflets, buy a button, share your story in your words. Or, since the café is open as normal, you can simply visit the café, enjoy a coffee, tea, snack, light meal. What do we mean by “hearing voices”? Many of us will hear voices that others don’t hear at some point in our lives – it is especially at stressful times like the passing of a loved one. It is an experience that can be difficult to convey to others and for others to understand. Our goal is to help people understand what it can be like, how common it can be and to understand in ways that are not based in fear. Mostly what we do is create safe spaces where people can talk, hear and listen to each other. 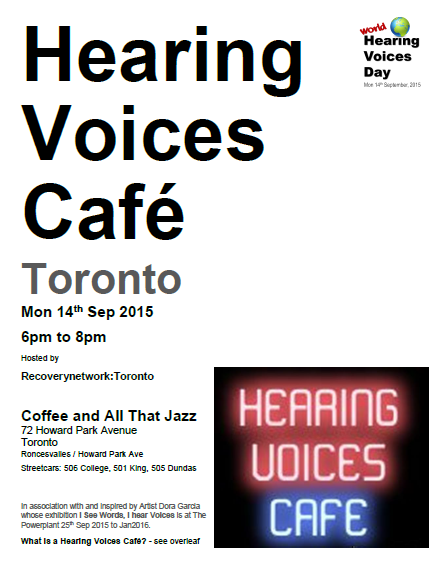 A hearing voices café is one way to do that. About 300 million people around the world hear voices that others don’t on a regular basis – most are either ok with their experience or find it valuable in some way. 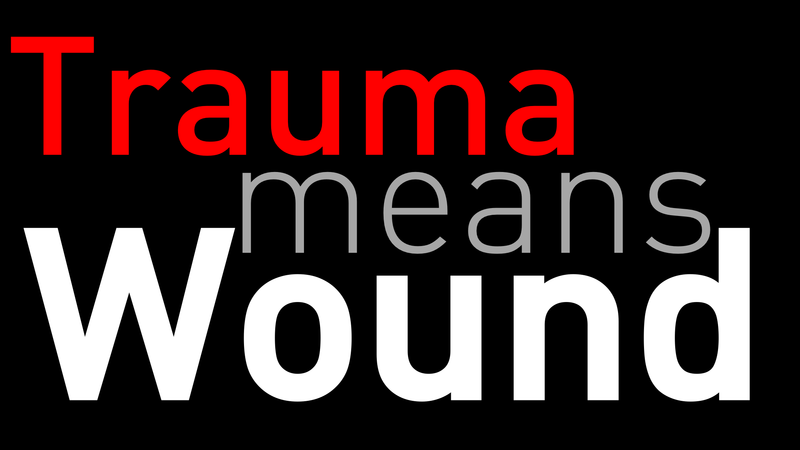 That’s about as many people who live in North America- or in Europe- yet in our culture we tell ourselves and each other the story that people who hear voices must be regarded as sick, broken, dangerous, less than human. It is worth reminding ourselves that in some cultures it is the people who don’t hear voices and who don’t talk about it who are the ones who give rise to concern. Research shows that people’s experience with voices differs with the culture they are part of – in one study people who heard voices in West Africa explained their voices as god like, deities, offering help and guidance; in Western India as family and relatives nagging and reminding them of duty to family and to do chores; and in West of America people experienced their voices as demonic, violent and threatening. What do people do ? Well, pretty mush just what they do in any old cafe, except they actually talk with each other instead of getting lost in their laptops. Coffee is $2.25 for a medium-sized mug. There are plenty of small meals and snacks all below $10 most are below $5. We will have limited supply of free coffee. This entry was posted in Event, hearing voices and tagged Coffee, hearing voices, Hearing Voices Cafe. Bookmark the permalink. Looking forward to hearing all of your voices!!! !